"Gary Tillery has captured George's spiritual odyssey in his latest work, which enables us to take the journey with him to unlock the secrets, move aside the veil and gain a remarkable insight. It provides an invaluable companion to his recent work on John Lennon, The Cynical Idealist." portrait of one of music's more complex characters." "Having first known him back in the days when he was known only as the 'quiet Beatle,' it thrills me no end that George's inner journey has now been so splendidly chronicled." 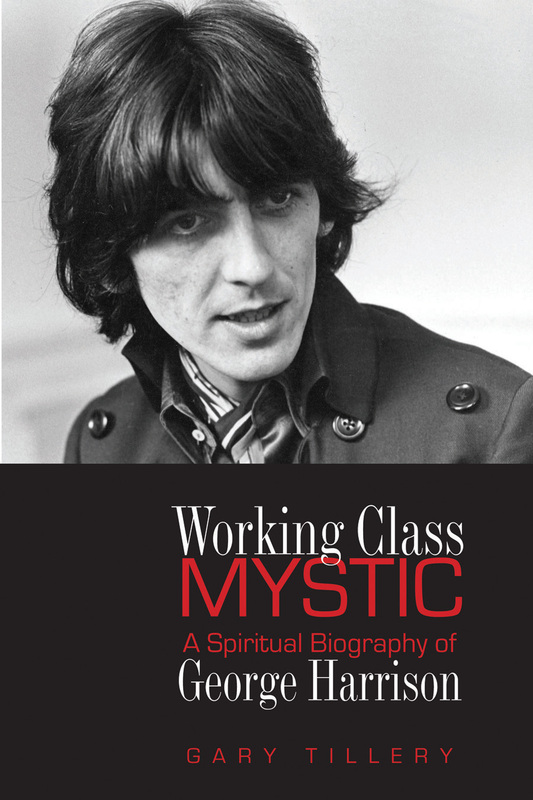 "… exceptionally well-researched … With the publication of Working Class Mystic, Gary Tillery and Quest Books have done a real service to the legacy of George Harrison as an artist of enduring value and man whose ideals remain timeless." to living in the spiritual world make this book ultimately uplifting and a great read." "… elegantly written account …"